At Intersection, we are at the forefront of the smart cities revolution. Our mission is to improve daily life in cities and public spaces, with products that bridge the digital and physical worlds by delivering connectivity, information and content to enrich our everyday journeys and elevate the urban experience. 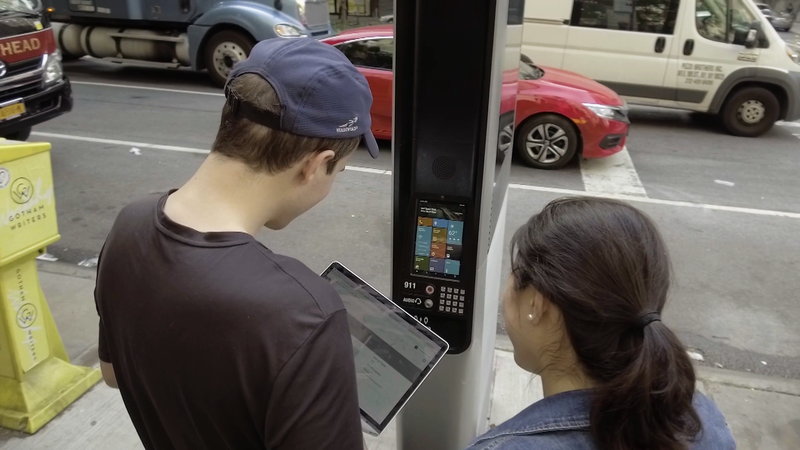 We pair our human-centered methodology with groundbreaking technology to design, develop, deliver, and maintain unique products and experiences in public space that deliver value to advertisers, cities, and consumers. Whether partnering with urban transit systems to revolutionize commuting and travel, with cities to transform how they connect with residents and visitors, or private developers to craft unforgettable experiences in neighborhoods and districts, our solutions are scalable platforms on which our clients can build the future. The nation's fastest growing out-of-home media company is expanding its dynamic National Team in multiple cities across the US. 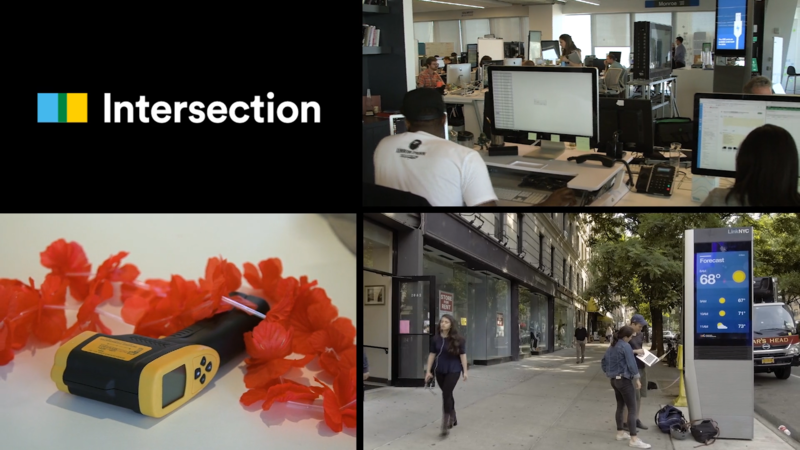 Intersection is seeking an upbeat, energetic and self-motivated National Account Executive. The ideal candidate will bring strong relationships and a detailed understanding of the Out of Home advertising industry, digital ecosystem and media landscape. 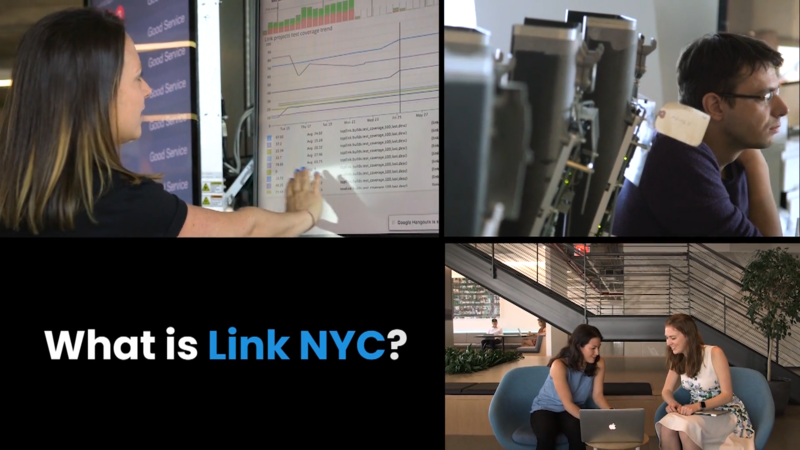 You will also sell our award-winning LinkNYC network (soon to be expanding into other DMAS). This seller will work with Fortune 500 brands planning and buying across our national footprint while managing Intersection’s relationships with key agencies. This seller will be tasked with developing new revenue channels, shifting share to OOH from competing media, managing senior-level relationships, and growing client spend across all profit centers within Intersection. You will generate revenue from agencies and clients, consistently achieving quarterly and annual targets, and growing spend against goals. You will retain and grow client base managing a $5mm-10mm book of business, while also driving organic business from new channels. You will educate clients on all of Intersection’s media assets, tailor custom proposals to meet marketing objectives and create a winning experience for clients that leads to future business. You will build and maintain deep and complex relationships, to ensure Intersection’s portfolio is well represented across all key agencies and accounts. Use research, analysis, and media landscape knowledge to create rationale and recommendations for proposed solutions. You will communicate opportunities and challenges as well as pipeline forecasts (Salesforce) with management. You have proven success meeting and exceeding national advertising sales targets and managing multi-million dollar budgets and books of business.